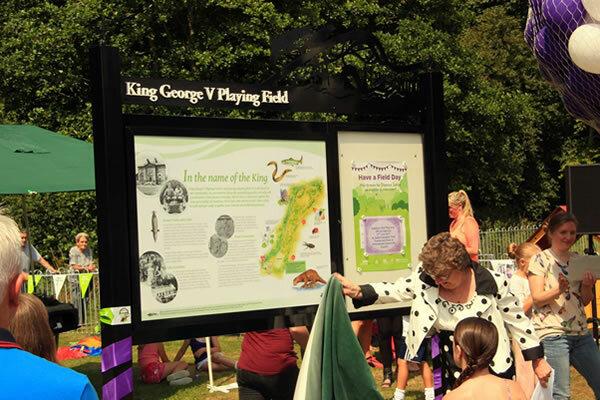 In 2010, Kirkmabreck Community Council invited Creetown Initiative to undertake a community consultation to decide what regeneration work the community would like to have done in Creetown’s King George V Playing Field. 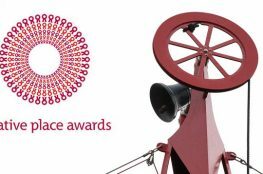 Every household in the parish was contacted to ask for their views, community groups were approached, an open day was held in the local village hall and a competition was organised in Creetown Primary School where awards were presented for the best picture. 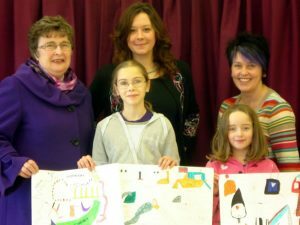 Every pupil in the school created a picture to show their vision of how the playing field should look like once regenerated. 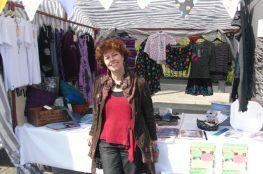 To determine the views of young people in the village, Amy-Dee Tighe and local artist Gemma Stephenson worked with the young people to create a short film about the park. The film, entitled “Our Park” can be viewed on our Film Page. All of the information gained during the community consultation was gathered to create a report which was presented to Kirkmabreck Community Council. 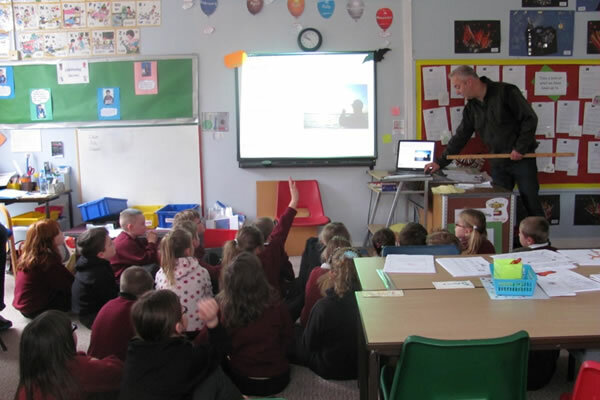 Working in conjunction with Kirkmabreck Community Council, the solutions and options identified as a result of carrying out the community consultation were analysed to determine whether they were appropriate in helping to achieve the community’s aims. The advantages and disadvantages of each option were identified and discussed to determine whether they were suitable. Using all of the information attained, a simple options appraisal was carried out for the entire park redevelopment project. The options appraisal was a valuable tool to filter the options suggested to improve the playing field. This enabled Creetown Initiative to create a long term development plan which scoped out all of the work needed to be undertaken. The plan divided the park into four areas; play area, wildlife area, formal sports play area and the park environment. Since the development plan was published, much work has been done to meet the objectives which were identified. The wildlife area has been completely transformed with the creation of a community orchard and wildflower meadow. A circular footpath which was in a state of disrepair has been reinstated by local residents and is now in regular use. A number of benches have also been introduced and an interpretation panel installed at the entrance to the orchard. To improve the riparian habitat, non-native trees were removed and areas clear felled to allow light to penetrate Moneypool Burn. This work was undertaken with help from D&G Council and The Galloway Fisheries Trust. 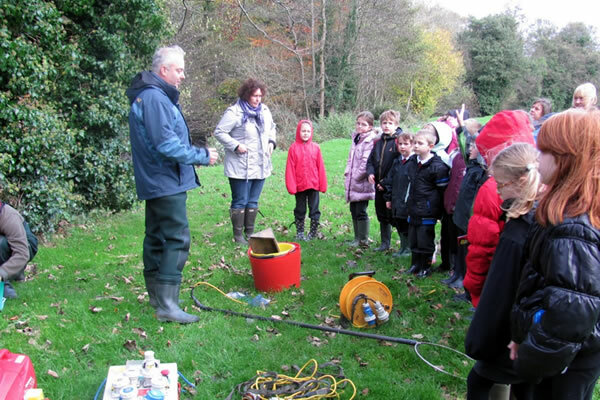 In conjunction with this work, the Galloway Fisheries Trust were invited to hold an educational session at Creetown Primary School followed by an electrofishing demonstration in Moneypool Burn. The children had a great afternoon and used identification cards to help them determine what fish species were in the burn. 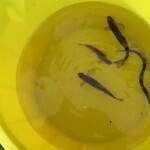 They identified Salmon parr, Trout parr and Eel. Following on from this event, three interpretation panels were created, one for each species of fish identified during the electrofishing demonstration. These have been installed along the footpath in the wildlife area which follows the course of the burn. To enhance the woodland within the playing field, a management programme was adopted by local residents to coppice tree growth and clear scrub. This has resulted in the woodland floor opening up, receiving more sunlight and consequently attracting an array of flora and fauna. 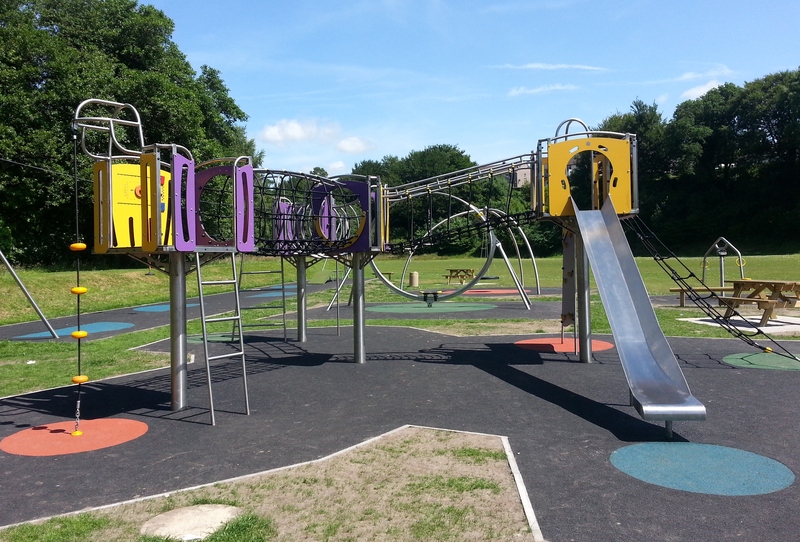 The play area has been completely renovated with the old play equipment removed and replaced with new equipment which offers play items suitable for all ages and abilities. To celebrate and mark this achievement, young people from the community organised an official opening of the park play area on the 27th July 2013. The opening ceremony was such a success that it was nominated for a Fields in Trust Award in 2013. A speech made by The Duke of Cambridge included reference to the celebrations at Creetown. The general park environment has been improved through the planting of four hundred saplings of native tree species. These are located all around the park and were planted with the help of the Creetown Senior Youth Group. 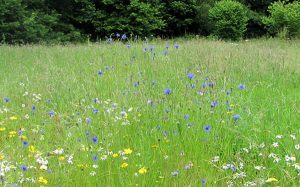 An oak tree grown from an acorn from the royal estate was planted in the wildflower meadow to mark the Queen’s Diamond Jubilee and to continue the playing fields link with the royal family. To further improve the park space, a welcome sign has been installed which was designed with help from young people who attended the Creetown Senior Youth Club. The frame is made from metal and portrays a silhouette of all local features which the young people associated with the village. 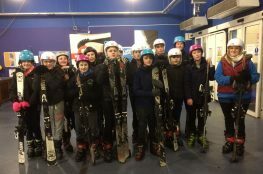 Creetown Initiative Ltd. shared an album: Junior Youth Project Trip to Flip Out Trampoline Park. 2019 © Creetown Initiative. Crafted with love by SiteOrigin.